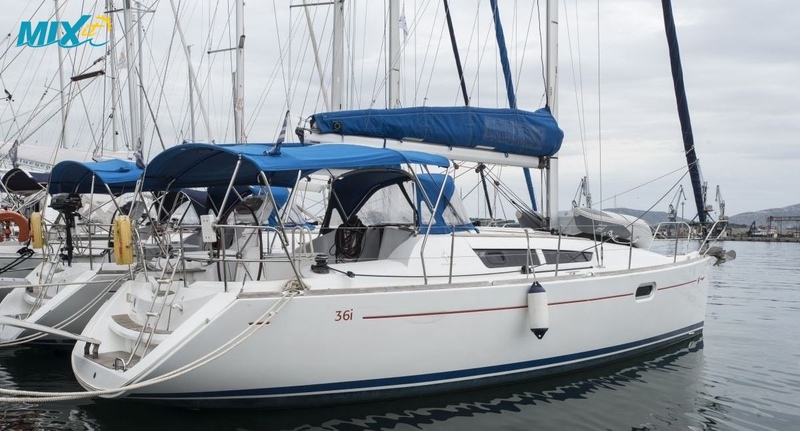 This stunning Sun Odyssey 36i has a high performance hull (designed by Marc Lombard), powerful sail plan and generous cockpit area. 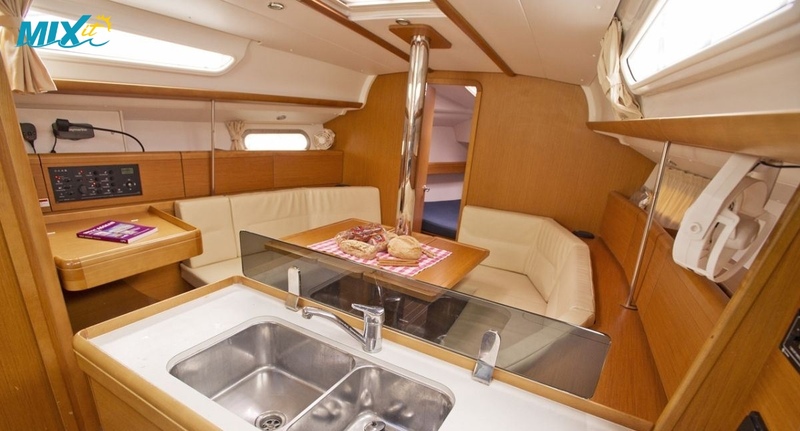 Inside you will appreciate the space, natural lighting and comfortable atmosphere of a large sailboat. 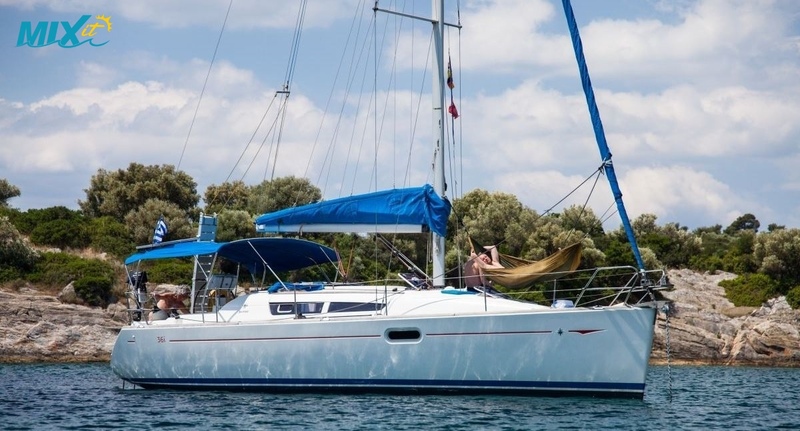 Featuring a practical galley, a true chart table with full functionality, a comfortable and spacious saloon, and a fully equipped shower and head compartment. 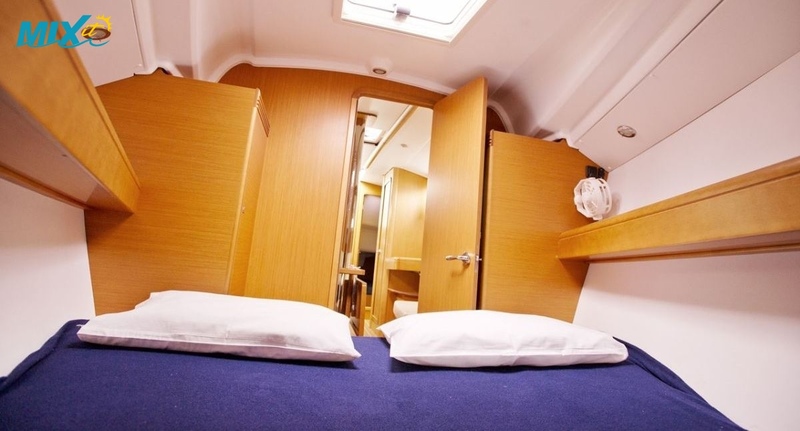 Each comfortable cabin features large hanging lockers and numerous portholes for a sea view. 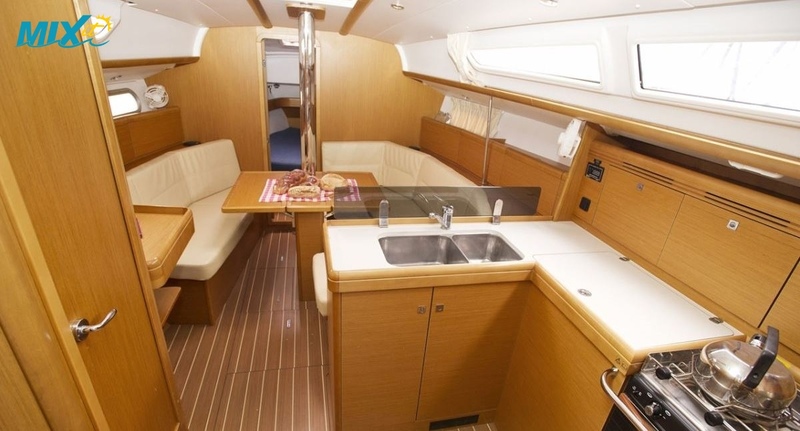 The 36i's hull has wide beam aft, which creates the volume for a lot of accommodation below and a wide cockpit above. 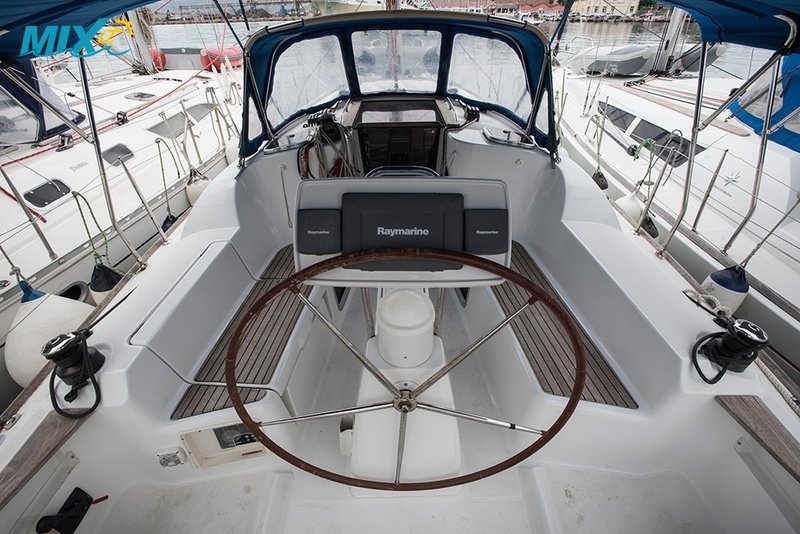 The 'i' in '36i' refers to the fact that the deck is injection-moulded to save weight and increase headroom below. 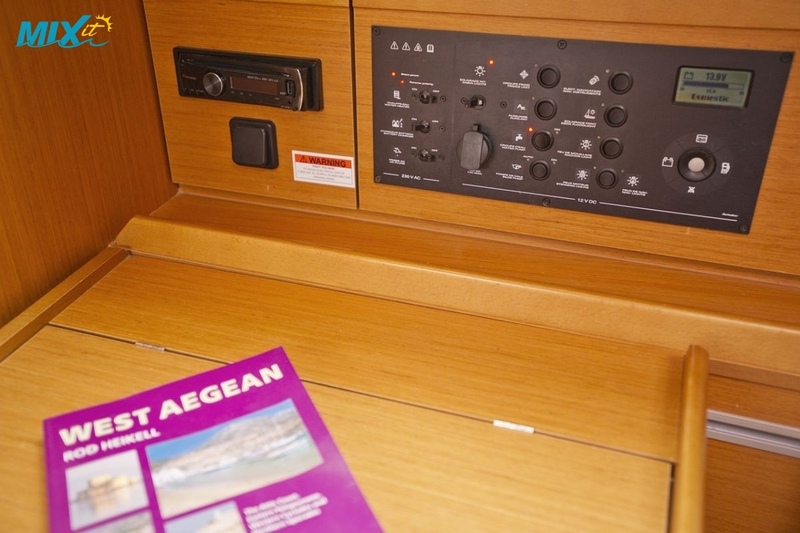 In this 3 cabin version you can sit comfortably in the spacious cockpit and enjoy her intuitive handling, her light, reactive wheel steering, and having all sail handling functions within easy reach. SPECIAL FEATURES: Specification as shown. 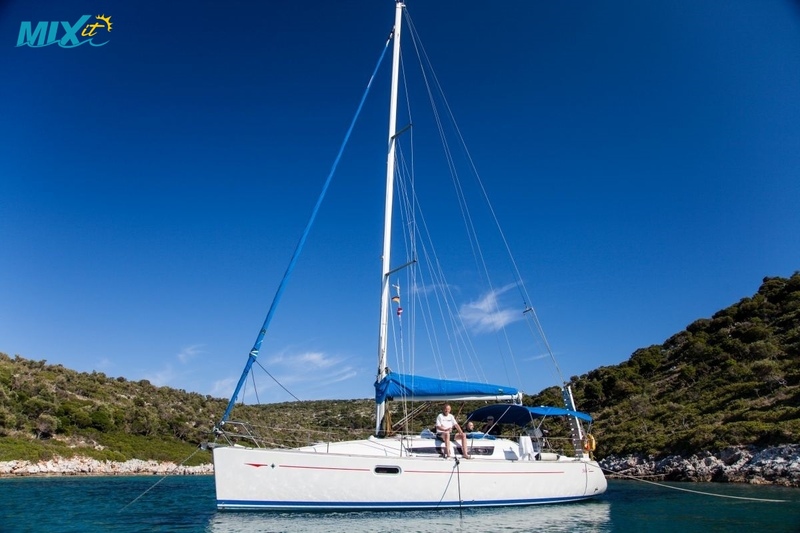 STANDARD INVENTORY: See 'More Info' for details.